Whether Greif’s application will be accepted or not will be known next week after the party’s vetting committee meets. 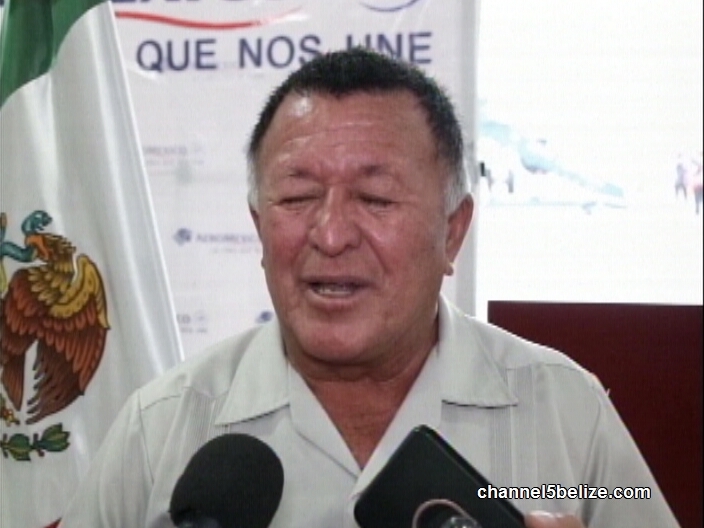 But disrespect aside, Heredia Junior is confident that he is unbeatable. The question, however, is what motivated Greif’s ambition for higher office. 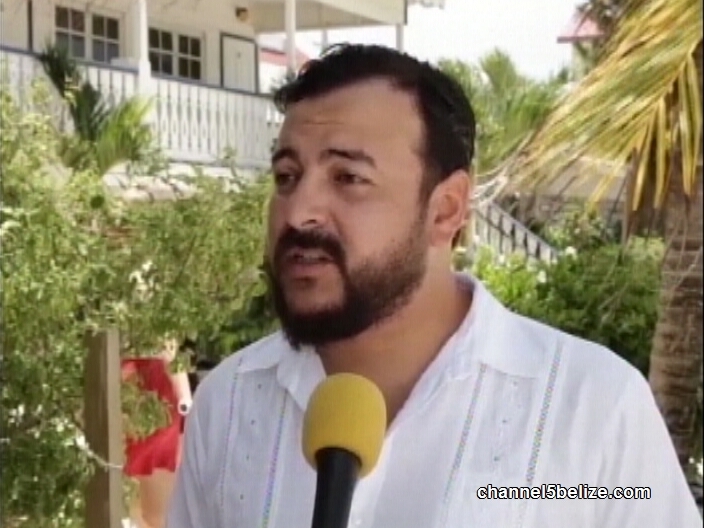 The two-term councillor says that residents are clamouring for a change to develop San Pedro and Caye Caulker. 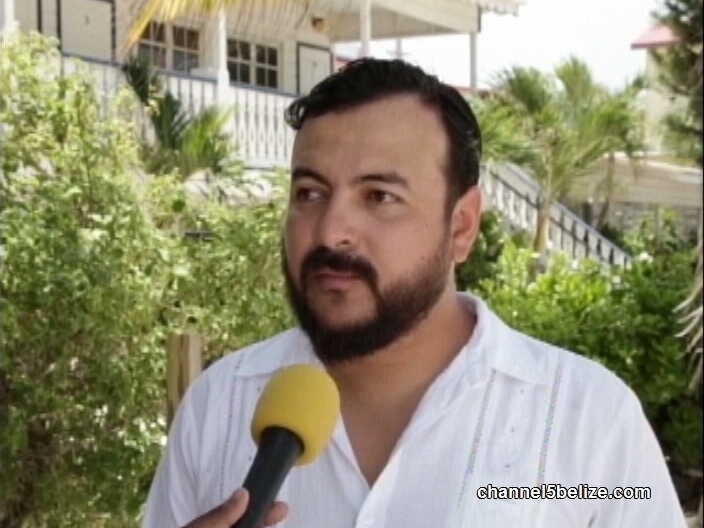 Greif says that Minister Heredia needs to step aside and allow new blood in the constituency. 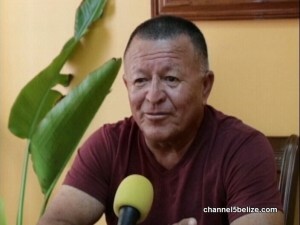 San Pedro Town Councillor Gary Greif is confirmed to contest the United Democratic Party (UDP) convention against incumbent Minister of Tourism and Civil Aviation Honourable Manuel Heredia Jr., for the Belize Rural South seat in the upcoming General Elections 2020. Greif’s approval of his candidacy was confirmed on Saturday, August 4th. Since then, both Heredia and Greif have shared their thoughts with the media. 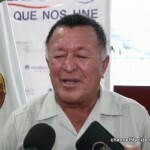 Greif believes that BRS needs new blood and that he has a healthy chance to beat four-term Heredia, who stated that Greif’s ambition to take over his seat may cause the end of his young political career. Heredia calls Greif’s application for standard bearer ‘disrespectful’. According to him, there is always a time for everything, and Greif should have waited. “There is a time when I will decide to step down and at that point, I will support anybody that comes around,” said Heredia. “But if you want to come in without the support of our executive, without the support of myself, you are looking for a disaster. 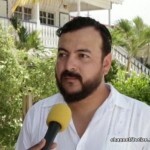 You are looking to probably finalize your career before you start.” Heredia added that he feels betrayed, since he helped Greif become what he is today in politics.